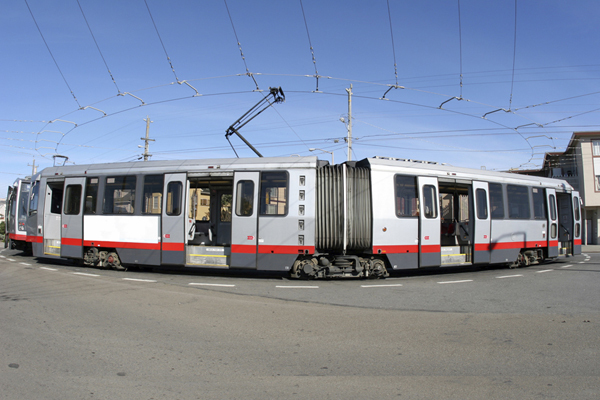 SFMTA was seeking to estimate and document the economic benefits of providing Muni transit service in San Francisco. The study was commissioned at a time when the relationship between transportation and economic growth had become particularly pronounced in the City. Not only was the level and density of the City’s population and employment at an all-time high and continuing to grow, but the City’s transportation infrastructure was also aging and near capacity. At the same time, the physical space to expand the City’s road network and parking was limited while concern about the impact of vehicle emissions on climate change was growing. EPS developed an analytical framework that demonstrates how maintaining and expanding Muni services and infrastructure provide a positive return on investment to the City and were essential to ongoing economic sustainability. The EPS study monetized a range of economic benefits associated with Muni related to congestion relief (and associated travel time savings), direct travel cost savings (including parking), increased safety, environmental benefits, and other factors. It then compared the monetized economic benefits attributable to Muni to the cost of operating the system and keeping the capital infrastructure in “a state of good repair”. The analysis also provided a “net present value” calculation in order to express cumulative impacts over time in current dollars. EPS presented its findings to the SFMTA Board and related stakeholder groups.